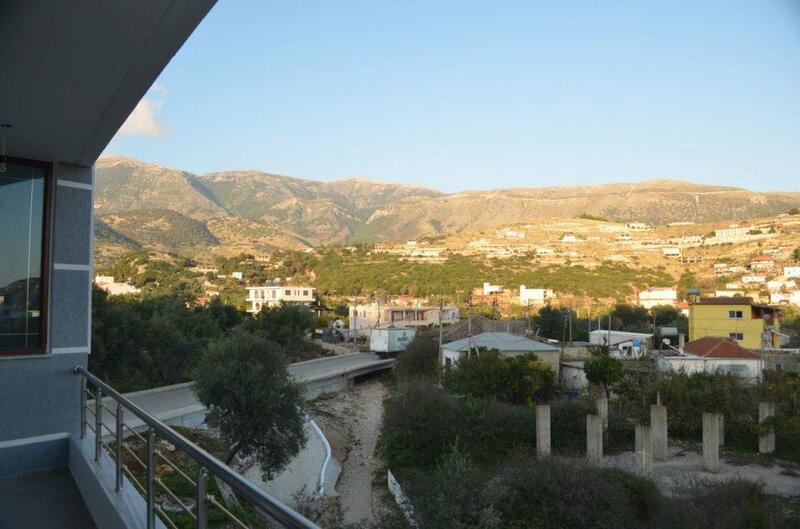 Home, holiday resort or property investment? 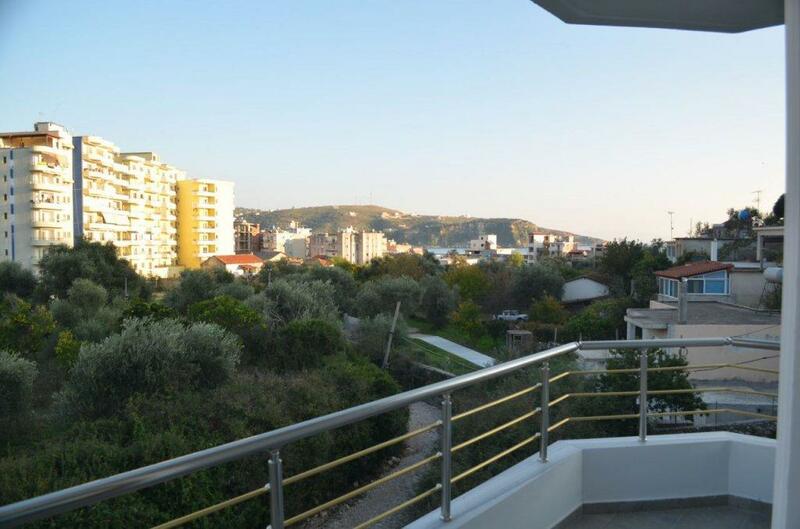 Search among hundreds of Albanian properties! 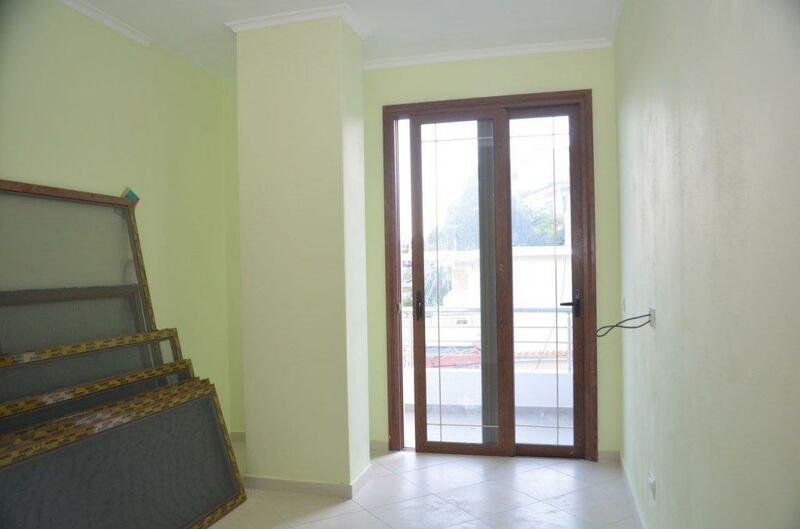 We find it for you! 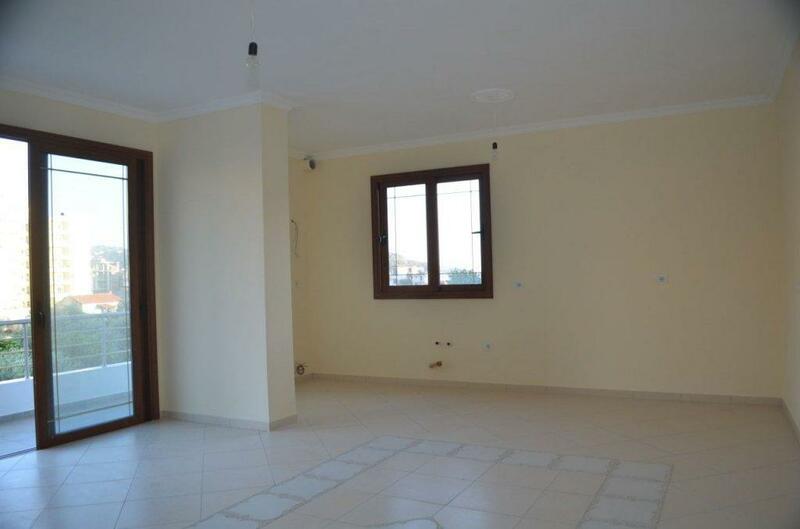 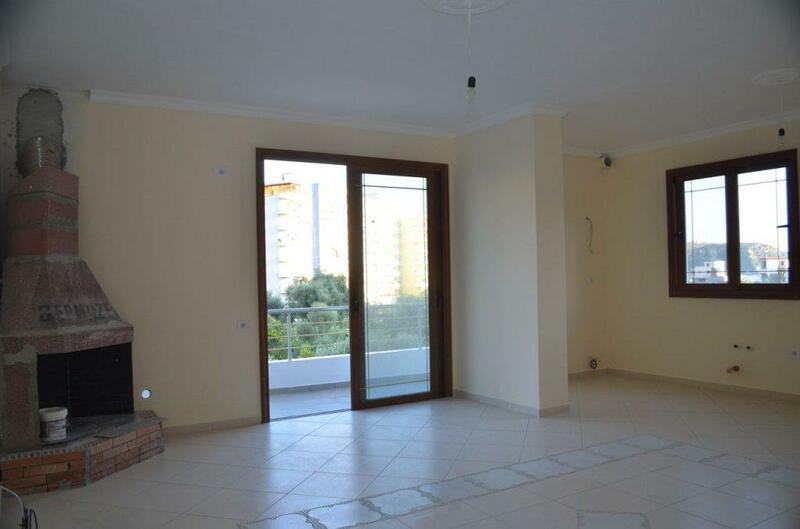 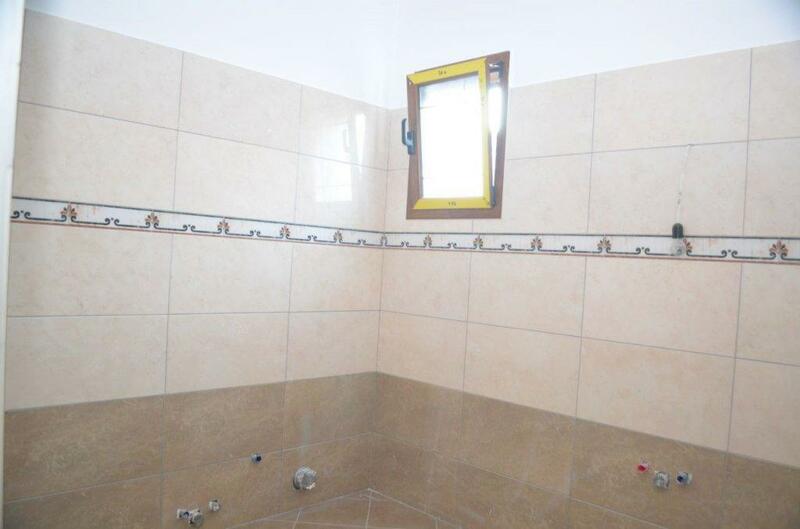 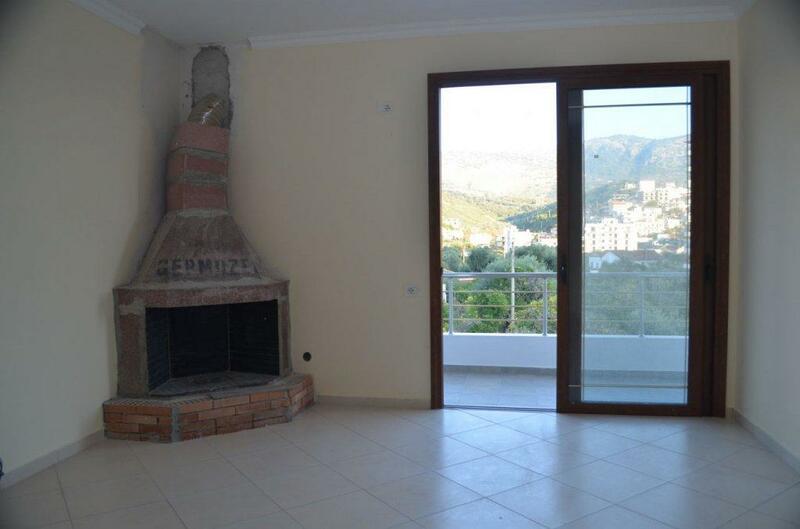 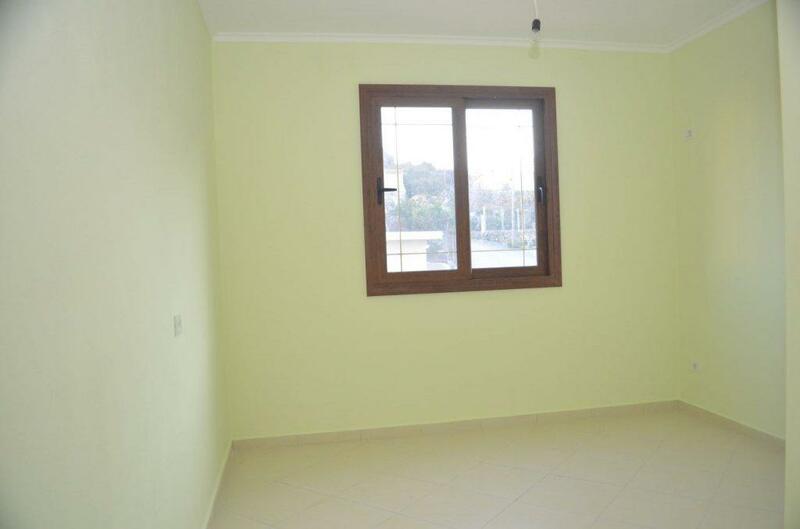 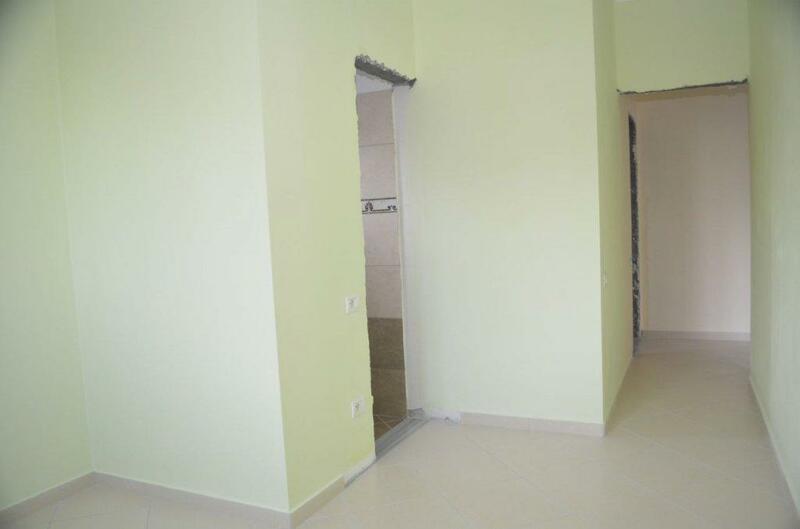 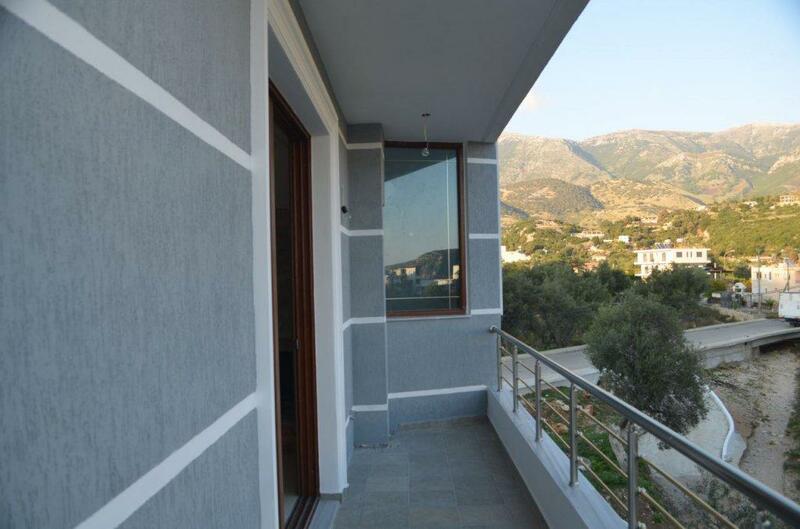 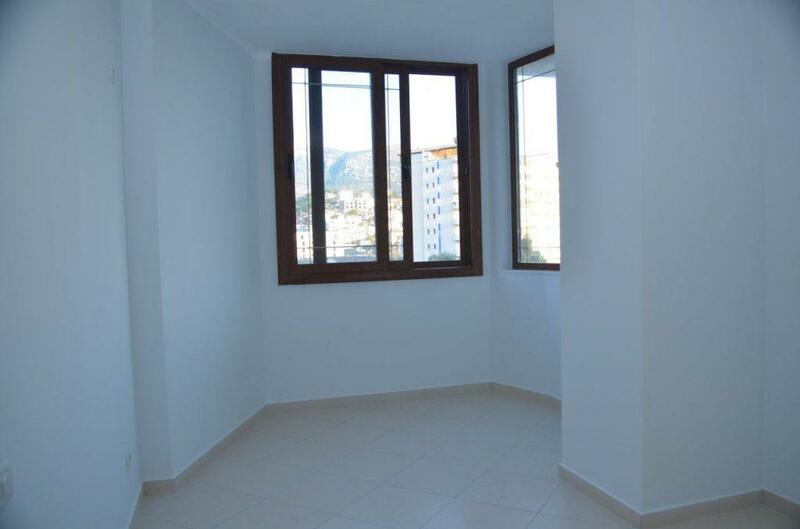 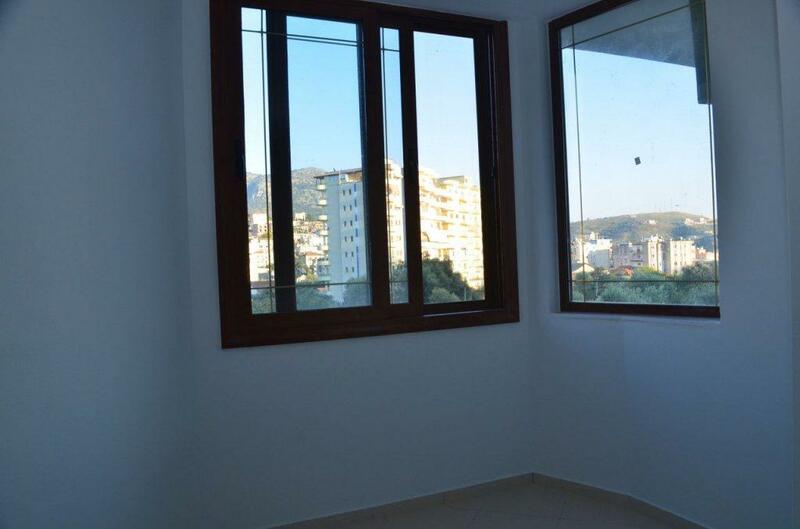 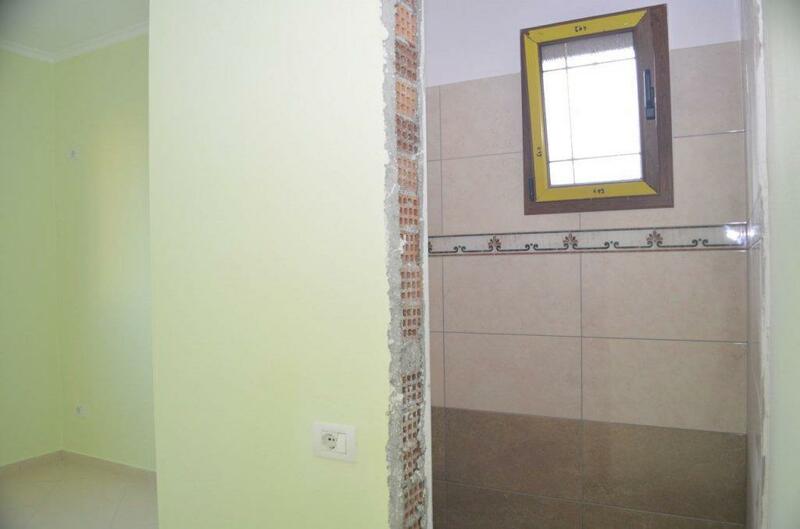 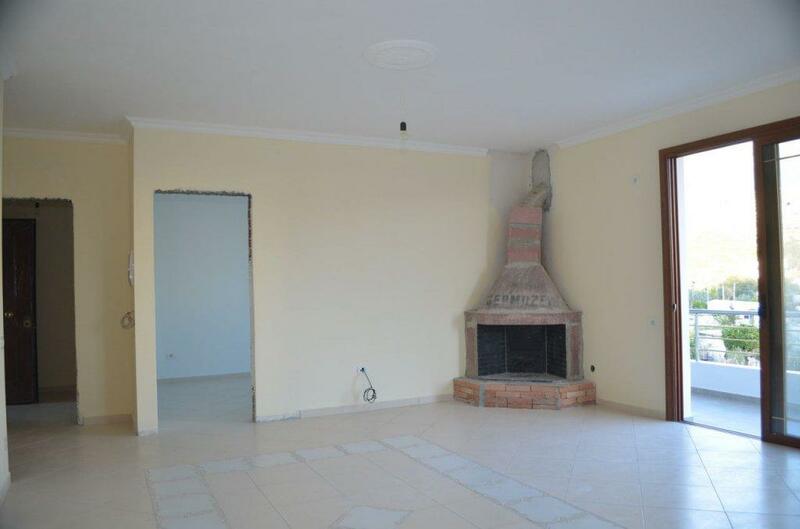 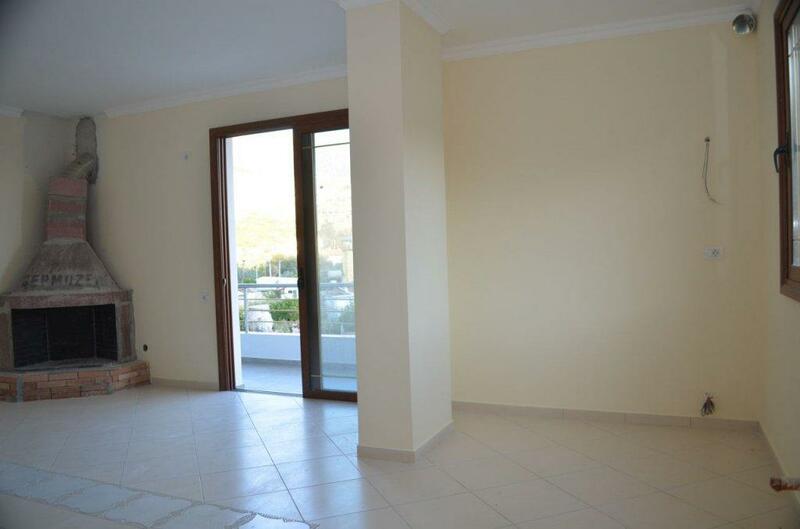 Aparment for sale in Himare on the Albanian Riviera, 150 meters from the beach. 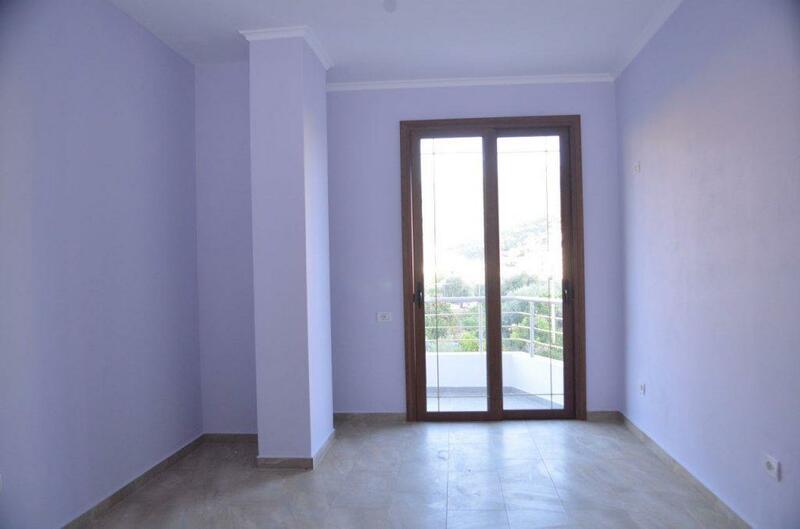 If you are interested in this property and have any questions, please do not hesitate to contact the advertiser by filling in the form below.